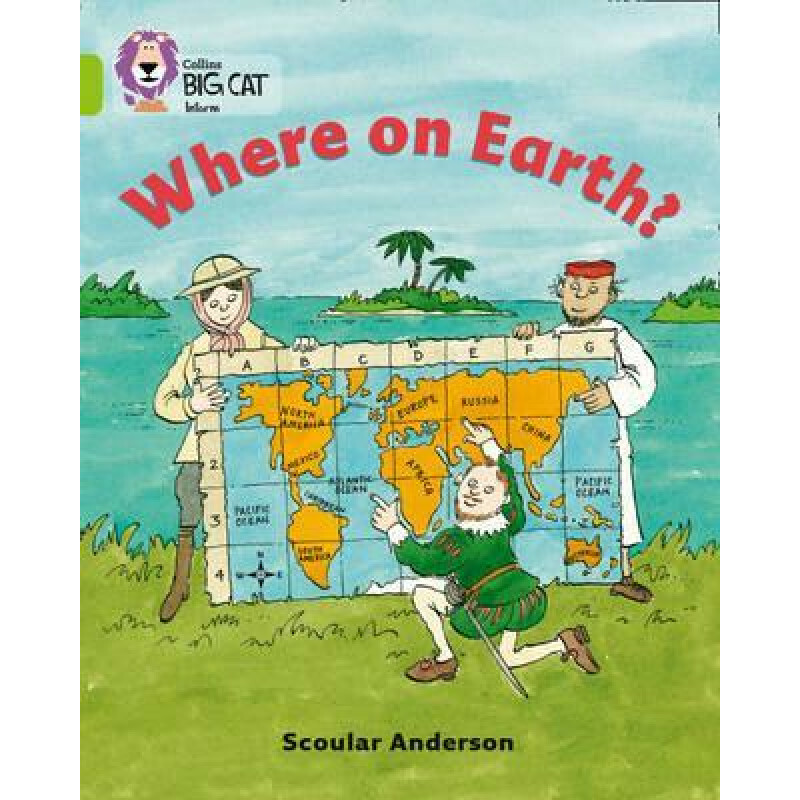 Children Books & DvD's English Books Collins: Big Cat Readers: Where on Earth? Collins: Big Cat Readers: Where on Earth? Where on Earth describes the journeys of significant explorers, revealing the lands they discovered and what they found there. Grid maps and grid references offer children an opportunity to find out for themselves where each explorer sailed. 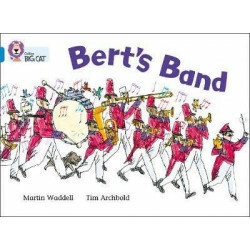 * Lime/Band 11 books have longer sentence structures and a greater use of literary language. * Text type - An information book. * A colourful world map on pages 30 and 31 shows the routes the explorers took, providing lots of opportunities for speaking and listening, and work outside the reading session. * Curriculum links - Geography: Where in the world is Barnaby Bear? Passport to the World. * Fabulous Creatures - Are they Real? is another non-fiction title by Scoular Anderson at this level. 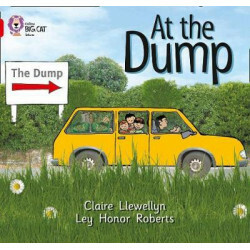 * This book has been levelled for Reading Recovery.